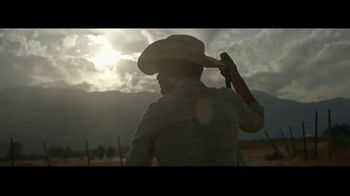 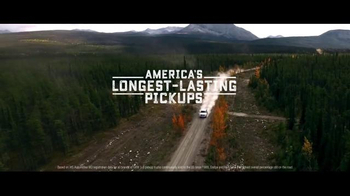 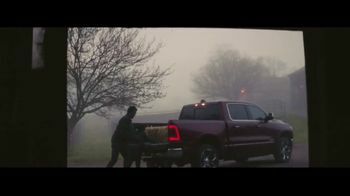 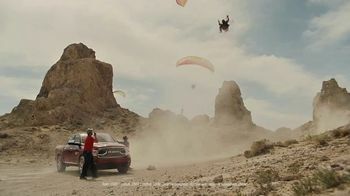 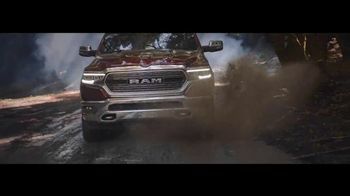 2016 Ram 1500 TV Commercial, 'Longest-Lasting Pickups' Song by Gary Clark, Jr.
About 2016 Ram 1500 TV Commercial, 'Longest-Lasting Pickups' Song by Gary Clark, Jr.
Ram trucks are featured driving through diverse terrains while towing boats, tractors and hauling equipment. 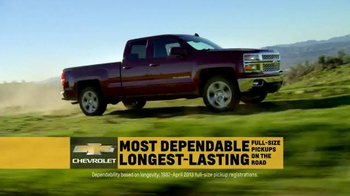 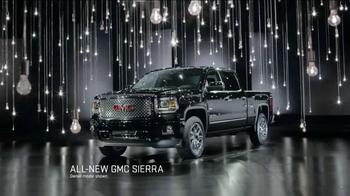 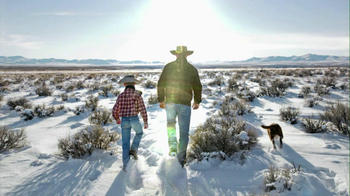 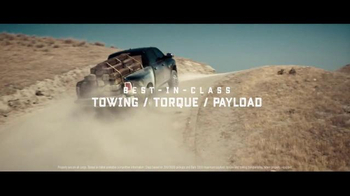 The pickups were built to be durable and fuel-efficient, earning it best-in-class in several categories. 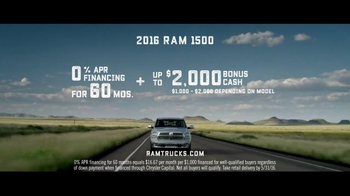 Ram describes its trucks as "America's longest-lasting pickups," and for a limited time, customers can take advantage of a 2016 Ram 1500 bonus cash promotion. 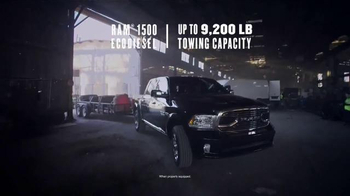 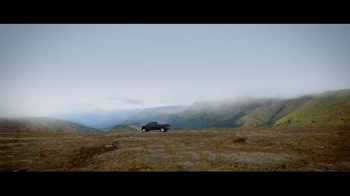 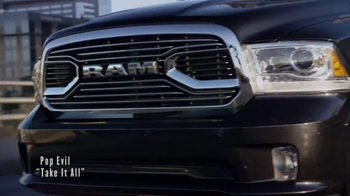 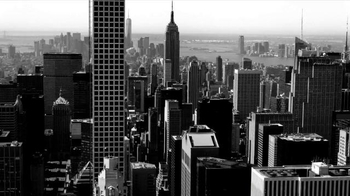 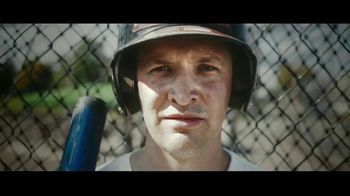 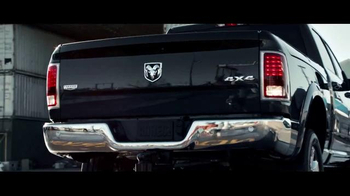 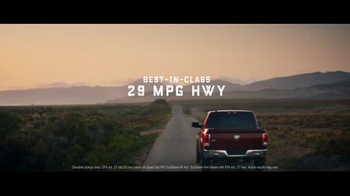 2016 Ram 1500 TV Spot, 'Longest-Lasting Pickups' Song by Gary Clark, Jr.